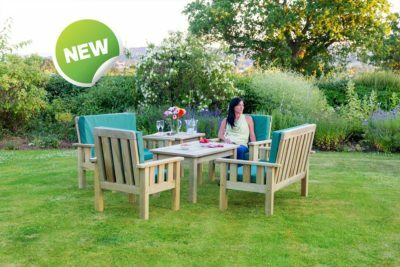 Our stunning collection of decorative products includes garden furniture that can effortlessly transform any outdoor space. 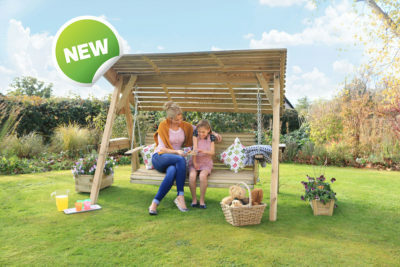 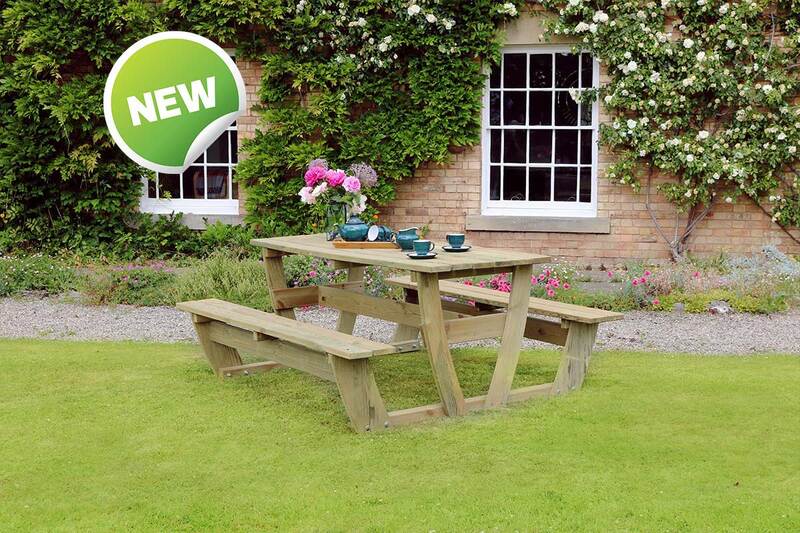 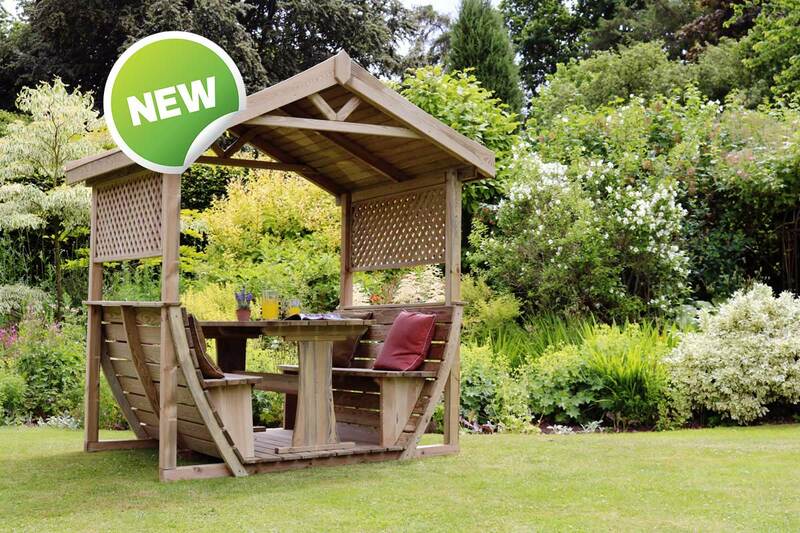 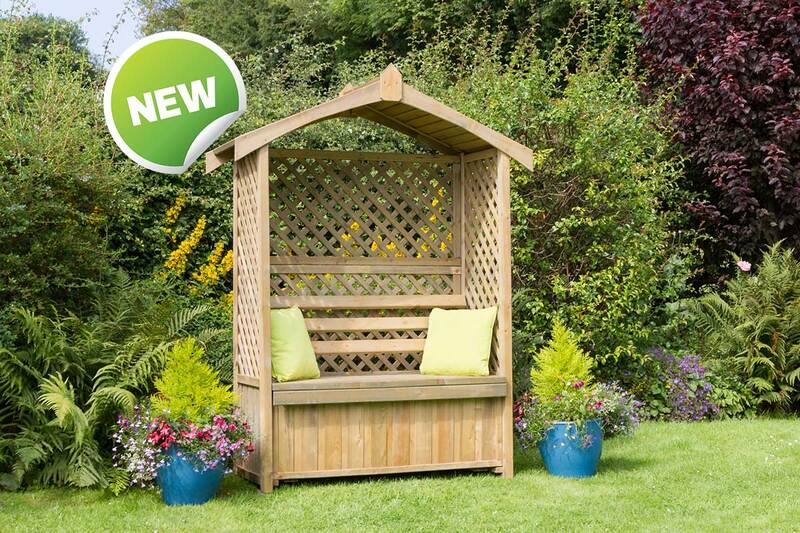 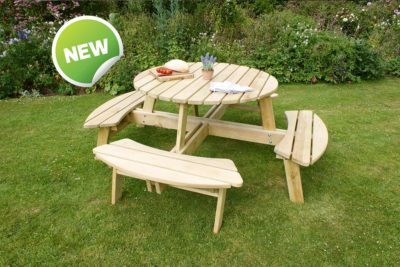 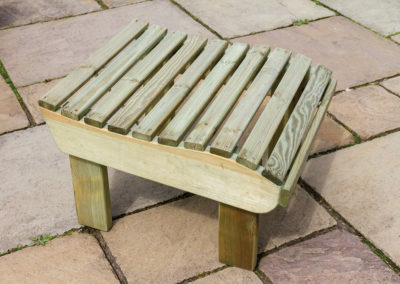 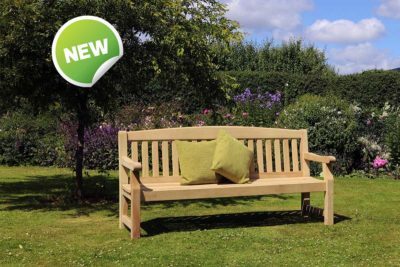 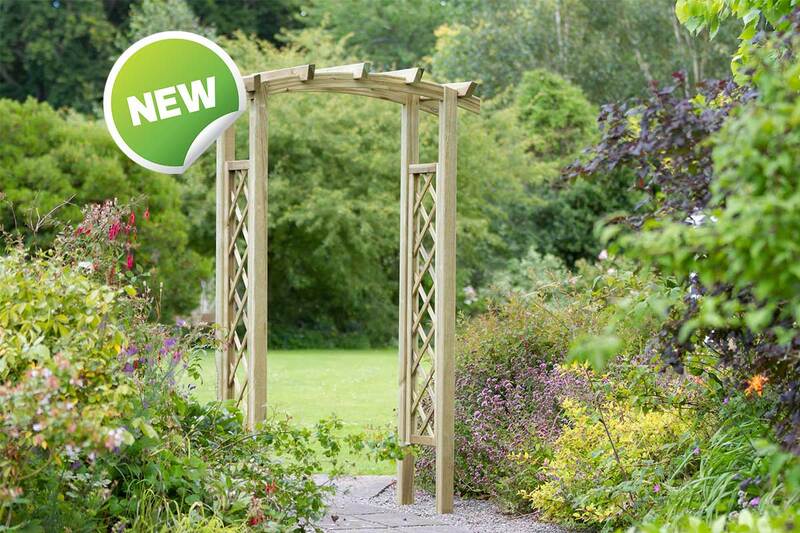 All garden products are made from pressure treated wood and come with a 10-year guarantee against rot*. 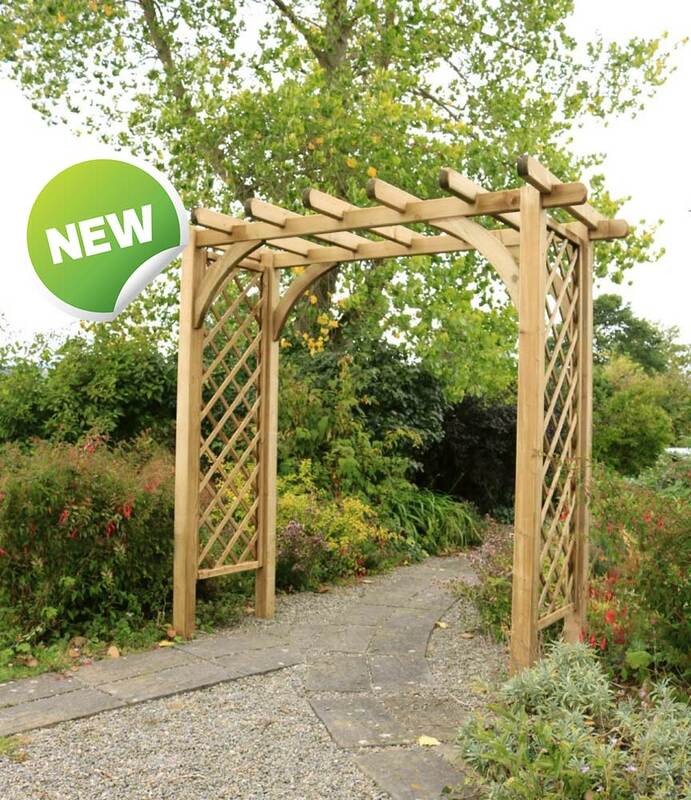 The treatment prolongs the life of the product meaning you’ll have it in your garden for many years to come. 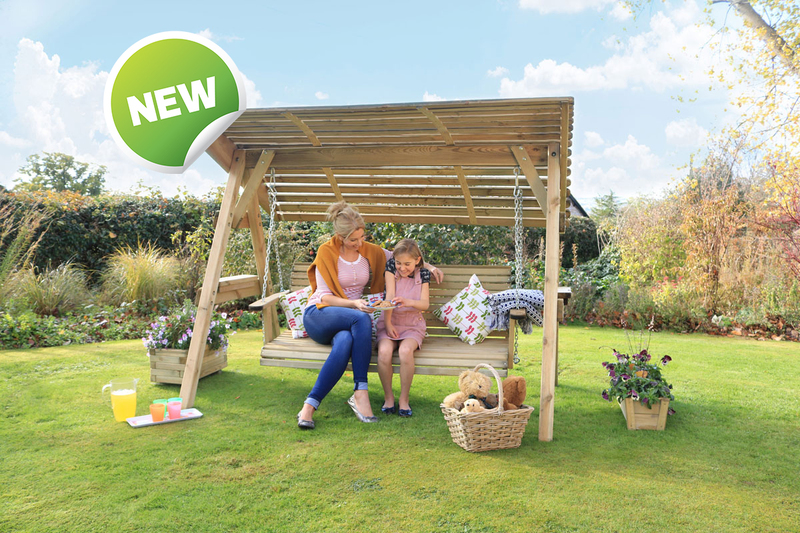 We’re kind to the environment too. Did you know that Zest 4 Leisure Direct products are FSC® Certified? 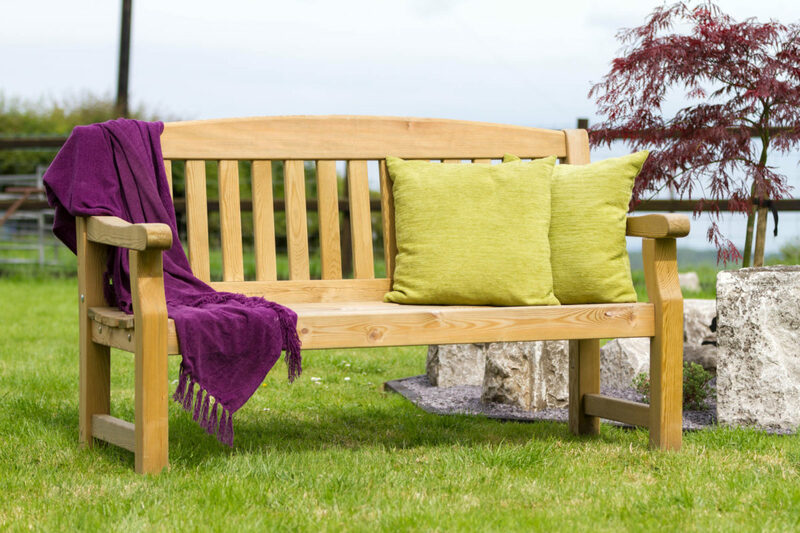 Our wood is sourced from the world’s forests that are managed responsibly. 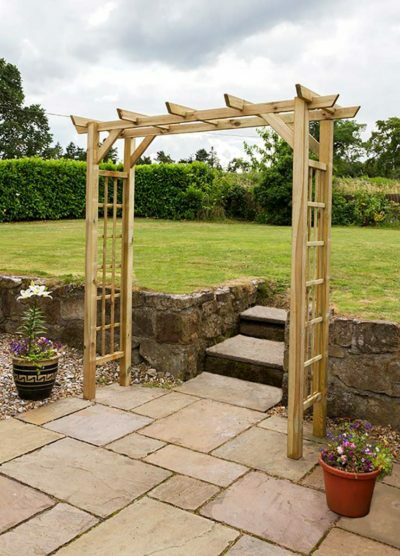 *10-year guarantee against rot is not applied to garden mirrors and planter benches. However, they are pressure treated for added protection.